I was anxious to get on to this book after completing the Maps of First Bull Run. I had abandoned the idea of completing the books in a chronological order and decided to go with what many would consider to be the second favorite campaign (after Gettysburg). The book came out without a hitch and I am very proud of it. 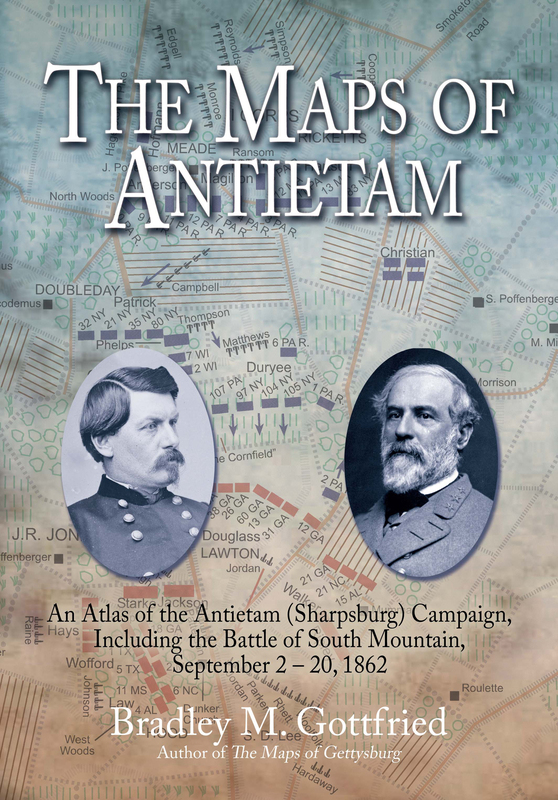 Like my others, I learned so much about the battle, about the Harpers Ferry siege, about the South Mountain battles, and about the battle of Shepherdstown, after Antietam.